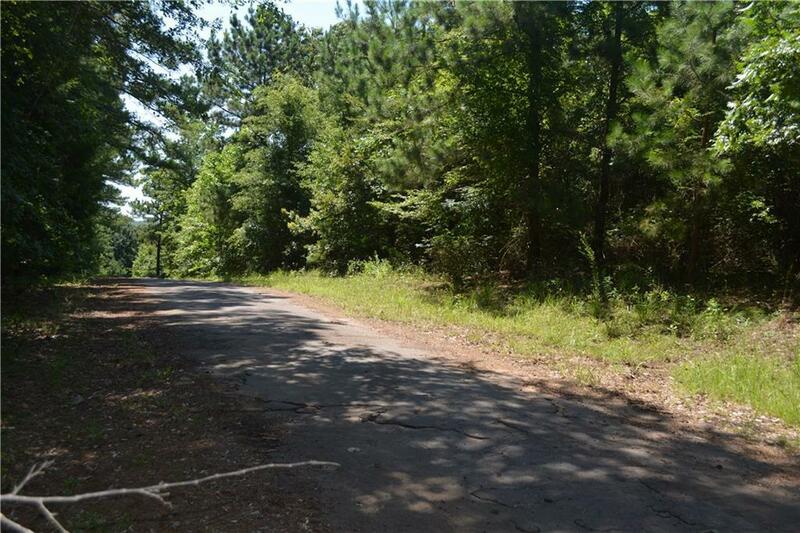 Here is an opportunity to own a 5 acre ranchette just 6 miles south of Frankston. 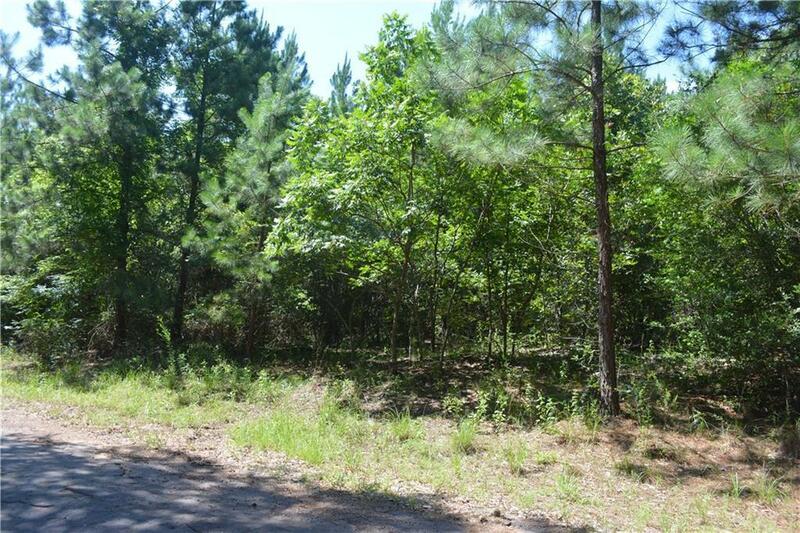 The property is located in a lake community called Texas Mini Ranches on Pineywoods Lake. 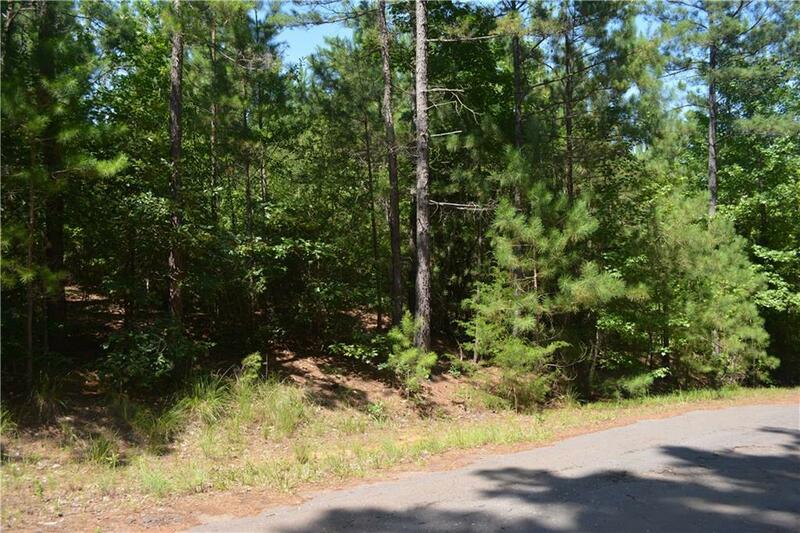 If golf is your cup of tea, then nearby Pine Dunes Golf Course is practically your next door neighbor. 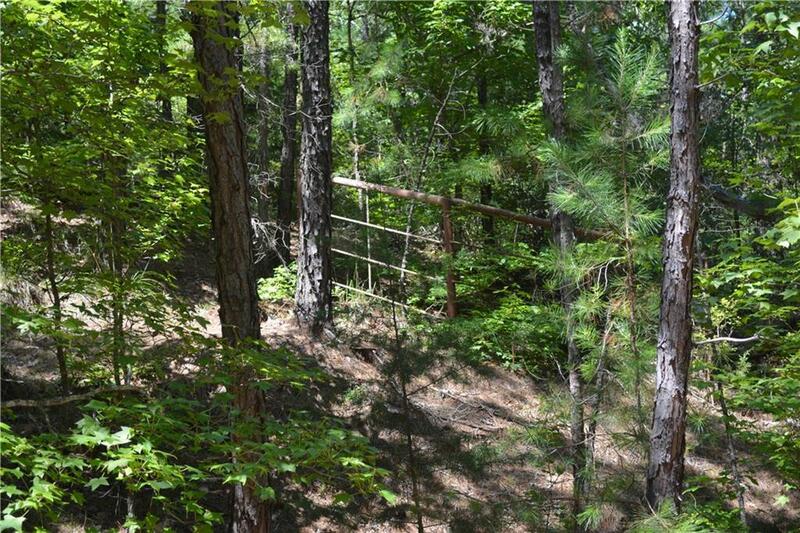 This 5 acres property is completely wooded so a new owner is free to carve out their own custom homesite. Make an offer today.